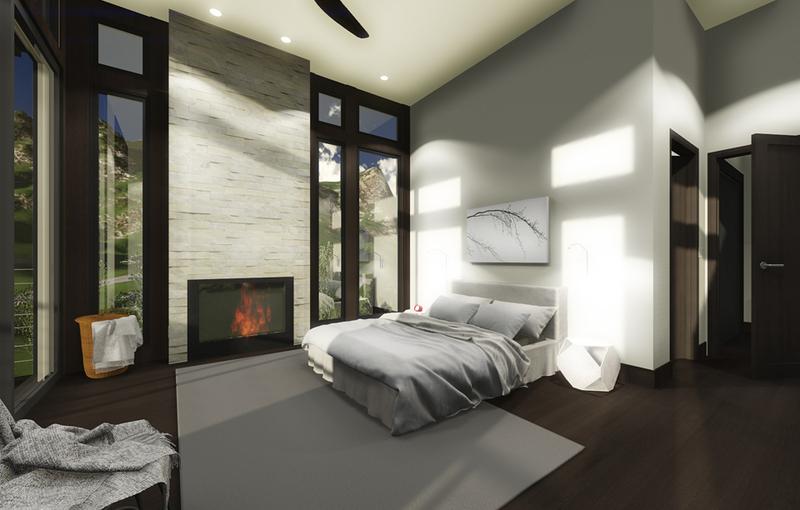 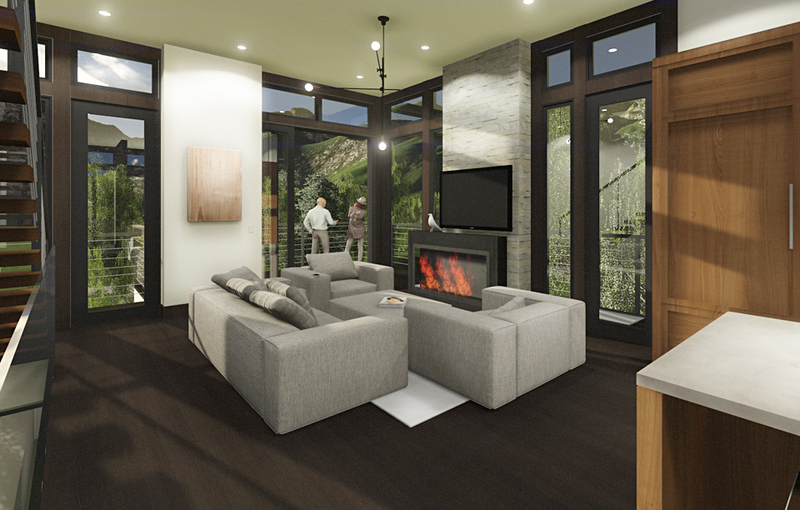 The Alara re imagines the possibilities for an existing hotel into 20 condo units at the base of Vail Mountain. 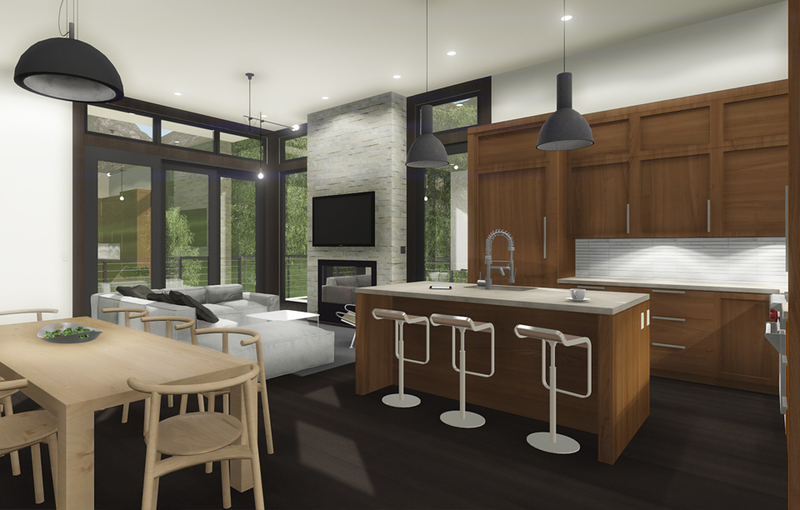 Bennett Design Build in collaboration with The Brown Studios were commissioned to do the interior designs as well as a full render and animation package for the purpose of preselling the units. 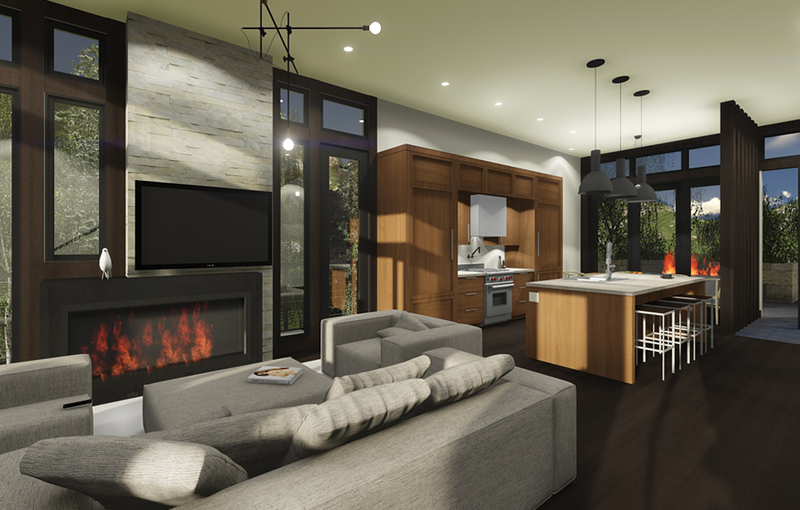 The design takes advantage of the rustic surroundings while adding a modern sensibility to the floorplan layouts and materiality.